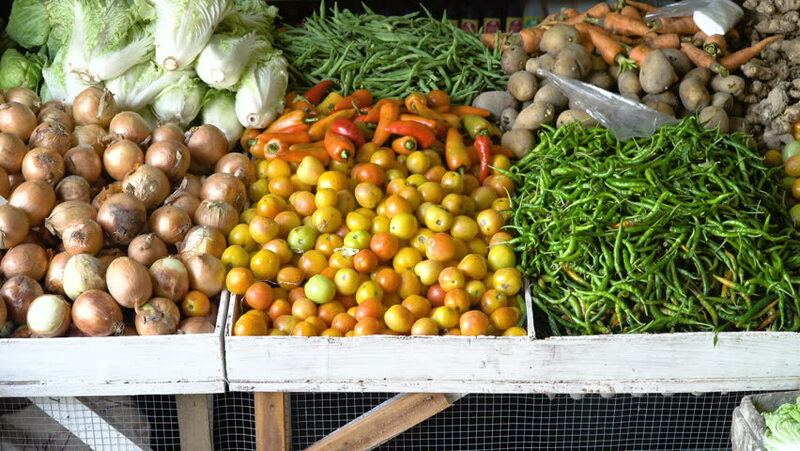 Vegetables in the street market. Vegetables for Sale at the Market. 4K video, Philippines. hd00:05Dolly slider shot : The thistle plants tolerant to drought conditions.